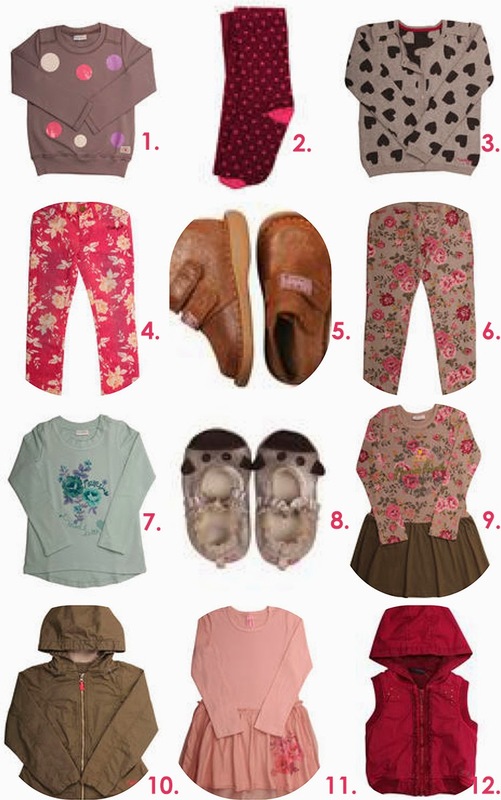 This range combines all my favorites for Sophie to wear: floral prints, polka dots and neutral shades. View the full collection here. Don't forget to follow Naartjie on Twitter, they host an awesome Wednesday competition where you can win a R500 voucher!